The Home Office has published the third ‘basket of goods’ data set allowing the public to compare what each police force spends on common items to ensure best value for money. With Police and Crime Commissioners (PCCs) spending almost a quarter of their overall budgets on goods and services with third-party suppliers, the exercise highlights the most recent prices paid for goods such as police helmets, shirts, and vehicles; as well as services like gas and face-to-face language interpretation, enabling more money to be spent on local priorities. Most of the savings from this year’s figures result from the Collaborative Law Enforcement Programme (CLEP), led by police forces, identifying opportunities for collaboration. For example, forces across Bedfordshire, Hertfordshire and Cambridgeshire bought uniforms together to halve the cost of their fleeces from £32.95 to £15.95. Four forces in Yorkshire – South Yorkshire Police, North Yorkshire Police, West Yorkshire Police and Humberside Police – also worked together to reduce prices of vehicles by up to £10,000 per vehicle since 2016 to 2017. Chief Constable Dave Thompson, West Midlands Police. 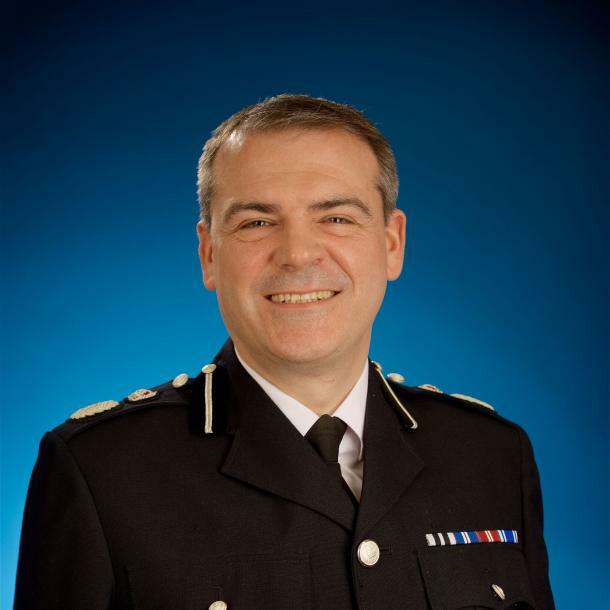 National Police Chiefs’ Council Lead for Finance, Chief Constable Dave Thompson, said, “We have already delivered substantial procurement savings and have identified another £100m of savings over the next three years. While there are considerable challenges to overcome in more complex areas of procurement, we continue to work hard to find further efficiencies and provide the best possible service to the public. APCC Lead for Business Enablers and Chair of the National Commercial Board, PCC Jason Ablewhite, added, “I very much welcome the work of Police and Crime Commissioners, forces and others to deliver significant savings from more effective procurement. The Collaborative Law Enforcement Procurement (CLEP) Programme has been very active in supporting forces, including through standardisation and aggregation in areas such as uniform and vehicles. We will continue to identify further opportunities to make substantial savings for policing – including through more complex areas, such as construction and, where appropriate, trying to support national sourcing approaches. Although the cost of an item is not the only consideration and maintaining quality is also an important factor, forces themselves have recognised there is more to do and have committed to delivering a further £100m of procurement savings over the next three years.